Our prices for school formals are most affordable, and our vehicles cater for up to 7, 9, 11 and 13 passengers. You may bring your own dvd’s and cd’s to watch or to listen to on our separate passenger-compartment entertainment system. To make sure you get home safely, we also offer a late night return service. Ask about our special rates. 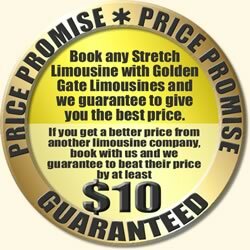 Get away for less this Friday or Saturday with UP TO 50% off call Golden Gate Limos 1300 550 110. Is your limo booked yet - Get a Quote NOW and mention that you have seen this online exclusive offer & receive a great bonus of UP TO 50% off....Our gift to you & Thank you. 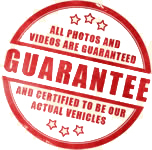 All Photos and videos are guaranteed and certified to be our actual vehicles. Please be sure to read our terms and conditions before calling or emailing us.